Boulder CO - Corporate Housing in Boulder Colorado, Fully Furnished Quality Temporary Housing, Month to Month, Internet, Cable TV, and All Utilities Included. - Sublets & Temporary - Housing in Boulder CO, Rentals, Real Estate, Homes and More! Home>Corporate Housing in Boulder Colorado, Fully Furnished Quality Temporary Housing, Month to Month, Internet, Cable TV, and All Utilities Included. Corporate Housing in Boulder Colorado, Fully Furnished Quality Temporary Housing, Month to Month, Internet, Cable TV, and All Utilities Included. Fully furnished apartments, condos, and houses in the heart of Boulder with flexible lease terms! 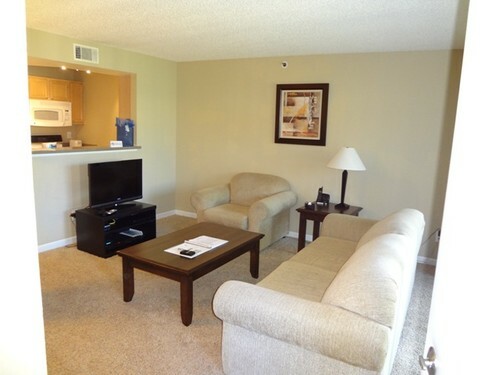 Our furnished rentals are a comfortable, cost effective, welcome alternative to a cramped hotel room. Whether traveling to Boulder on business, need corporate housing, or simply in between homes, our furnished temporary rentals are a great home away from home. *Full Kitchens stocked with Housewares, Cookware, Dishes, Glassware and Place Settings. *Washer/Dryer or on site laundry. *Welcome Home accessories including soaps, lotions, Starbucks coffee and more. *All Utility Bills;Heat, Electric, Water, Sewer...everything included. Short Term or Long Term rentals. Most of our properties start at just 30-day leases. *We are a local owned Colorado company with and excellent reputation for service. *Member Corporate Housing Providers Association. Credit Cards Accepted for Most properties. Call or e-mail us with your needs and we will promplty respond! We look forward to serving your housing needs in Boulder! Corporate Housing in Boulder Colorado, Beautiful Furnished Corporate Apartments in Boulder, Temporary Housing in Boulder CO.